Win a Gift Card from RaceTrac! Nothing says summer quite like some ice cold ICE CREAM or frozen yogurt! 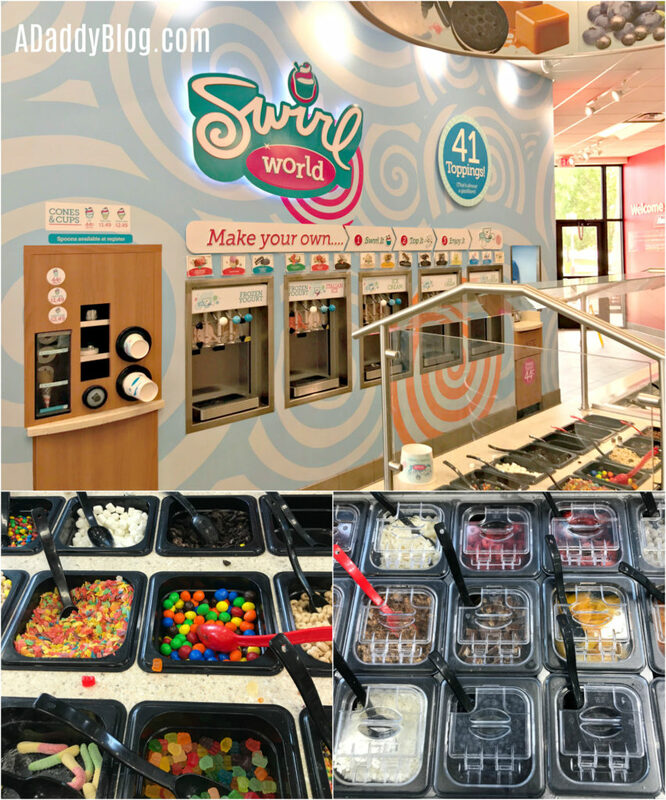 And this summer your local RaceTrac is going next level cool, by offering Swirl World locations in many of their stores! 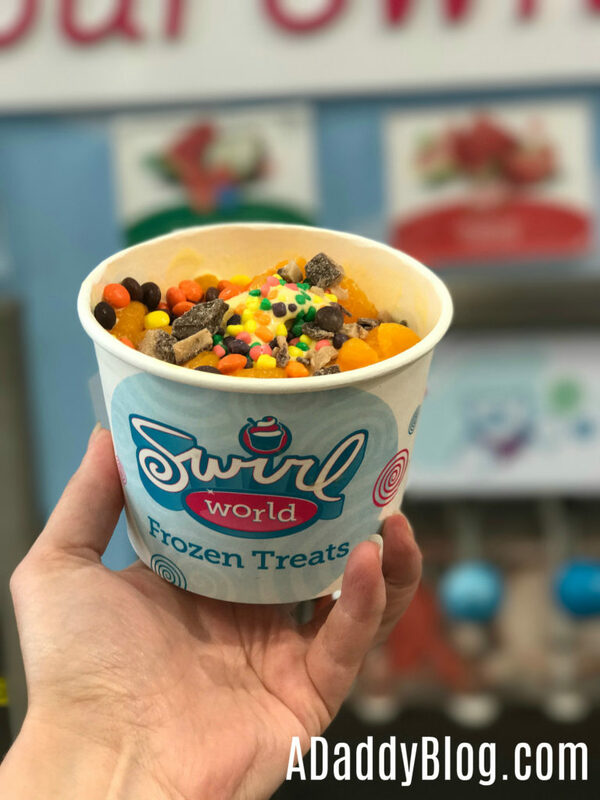 Select RaceTrac locations throughout Texas, Florida, Georgia and Louisiana let you choose from dessert combinations featuring 10 distinct flavors – and 41 different toppings! The combinations are endlessly delicious! 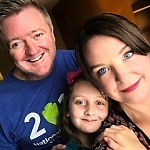 And I’m giving one of my readers the chance to buy a LOT of ice cream this summer, with a chance to win a $50 (corrected) gift card courtesy of RaceTrac, my partner on the blog this month! Imagine how much ice cream $50 would buy? All Fruit Swirls. Choose a fruity ice cream base and add cherries, mandarin oranges, coconut and more! Death by Chocolate Swirls! Get a chocolate ice cream or frozen yogurt base, and pile on the chocolate chips, chocolate candies, and chocolate syrup! A Blanca Swirl! Go for a light colored base like vanilla and add shaved almonds, marshmallow, whip cream and coconut! And all white delight! A HodgePodge Swirl! Pioneered by my daughter, this swirl is not for the faint of heart. Pile a tiny bit of every topping available into your cup! She assures me it’s a taste sensation! Texas Racetrac Tip -You can get 79cent cones through July! Wondering how you can win…? Use the giveaway hashtags #HowYouSwirlWorld as well as #Sweepstakes on your post our entry! Tweet or Instagram me now!